Trade the hustle and bustle of city limits for the timeless tranquility of the waterfront with Richmond Scenic Cruises. 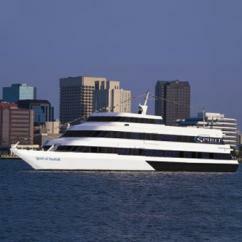 Set your sights on a getaway to the Norfolk waterfront to do lunch, brunch or dinner a bit differently. Treat yourself to luxurious cruises from Norfolk that set the standard for a memorable combo of wining, dining and dazzling views. No date night, special occasion, or shared meal among family and friends is better enjoyed than aboard the grand comfort of a yacht. 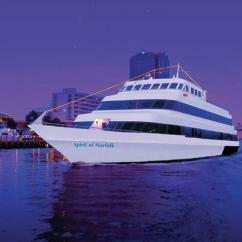 Fill any evening with memories that will last a lifetime as a dinner cruise from Norfolk sails you along the Elizabeth River. Relax amid the ambiance of the vessel's modern interior and stylish lounge areas, as you sip favorite cocktails from the full-service cash bars. Wander along the outdoor decks, admiring views of the Norfolk waterfront and skyline. Get lost in the magic of the evening as the ship's DJ spins all sorts of tunes from various genres, inviting guests to dance under a canopy of stars. And don't think this scenic cruise within the reaches of Richmond stops there! You'll also enjoy an impressive dinner buffet, full of mouthwatering entrees, sides and desserts. 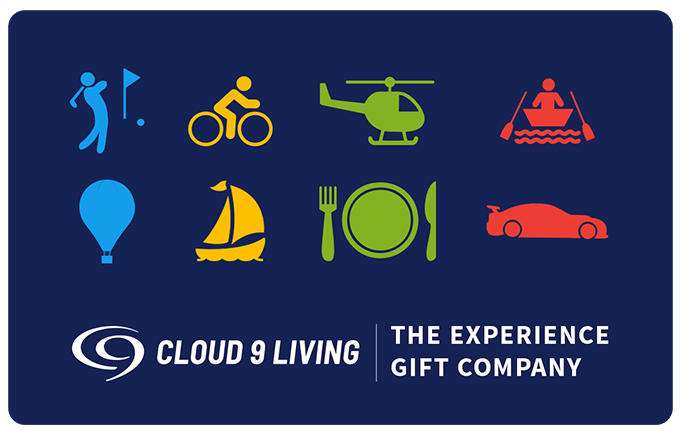 Evening isn't the only time these cruises from Norfolk's docks embark on their savory, sightseeing voyage to wow guests with eats, entertainment and onboard amenities. An afternoon on the Elizabeth River is one well spent, particularly aboard a Norfolk lunch cruise. Gaze at Virginia's celebrated features like Tanner's Point, the Navy's Atlantic Fleet, old Fort Norfolk, and more. 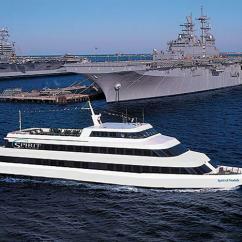 Want more good news about daytime cruises from Norfolk? Jazz up your afternoon eats with a scrumptious Sunday brunch option, delivering a delightful array of breakfast and lunch favorites. If you're looking for unique things to do in and around Richmond, scenic cruises just a stone's throw away make for great getaways and are not to be missed!